Words Shape Dreams Into New Worlds. Dreams will not be bullied into your current world. They want to be romanced into your life. 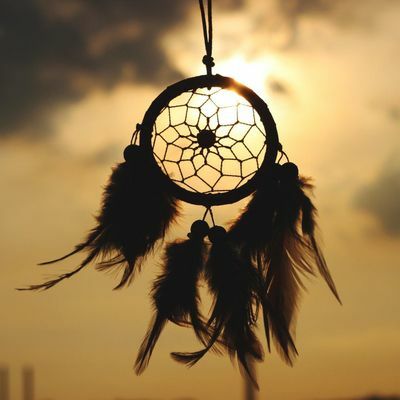 From the Declaration of Independence to business mission statements, life altering dreams were given shape in this reality with generative words by an enterprising dreamer. Created by their language. Your dreams need their own language as well. Language that inspires customers, mobilizes employees and creates a new world. This takes time and consistent rituals. No formulas, just fun. Venue and Food. A different hiking trail will be emailed to attendees as we get closer to the date. Please bring water and light snacks for the hike. What to Bring. Water, light snacks, a pocketbook to write ideas, and a pen. Dress for hiking and the weather. Temperatures, clothings recommendations will be made based on weather that day.